This site is ideal for multi family or office development. Located across from the Preserve Office Park and Multi Family apartments. 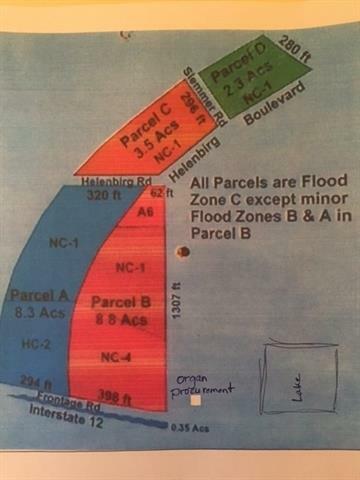 Most of this property is flood zone C and is zoned NC-1. 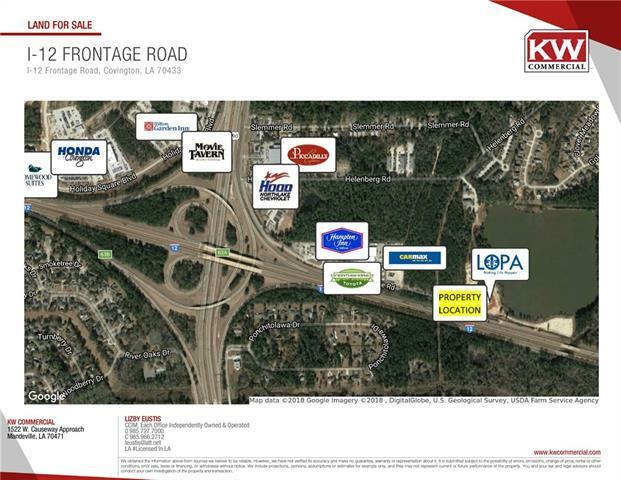 Adjoining 3.5 acre parcel available to the west for a total of 5.8 acres.